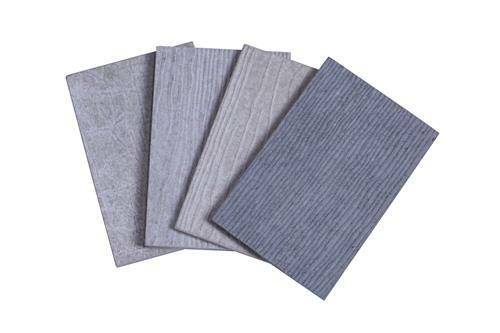 Fiber cement board is a new type partition material,with high density, high strength, low water absorption. 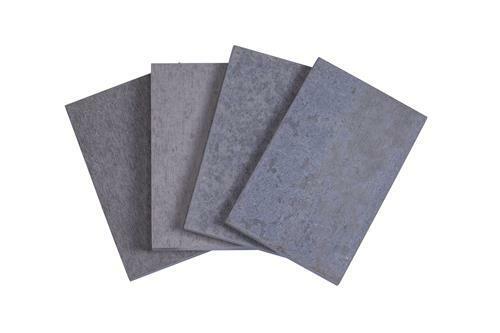 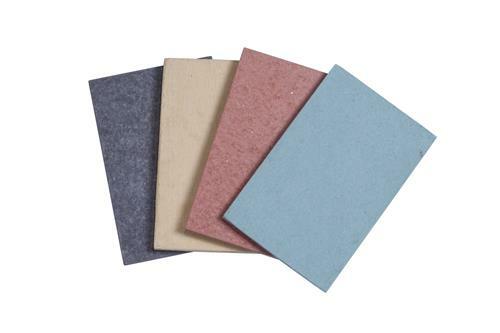 Fiber cement board have many features, fire retardant, water and moisture Resistance, heat insulation, anti-corrosion pest control, soundproof appearance, easy decoration, and it can paste granite, tiles, wallpaper etc. 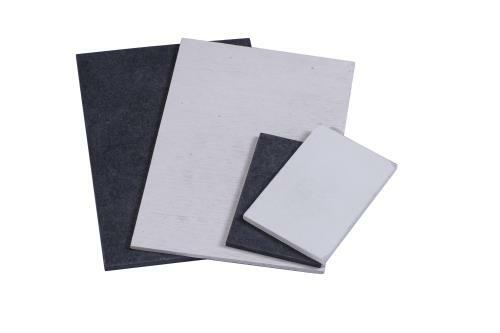 Widely used in schools, museums, hospitals, airport terminals, bus stations, shopping malls, cinemas and other external partition system. 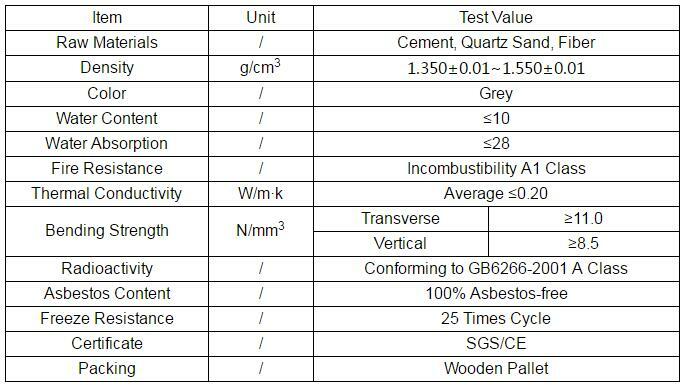 And it also suitable for Chinese, American, European and other upscale villas and Residential building partition and suspension.